On the first day of the Stanley Cup Playoffs, the Gospel of Hockey returns to take a closer took at the Pittsburgh Penguins-Philadelphia Flyers first-round series. Co-hosts Matt Gajtka and Larry Snyder dig into the "Commonwealth Cold War" with Joe Depto, who covers the Penguins for the Fourth Period magazine, and also writes for the Pens Nation and the Hockey Guys blogs. Will this be the closest series of the first round or will one side find a way to take control? Which players figure to be the most critical to their teams' success? Will the winner be the East favorite or will they be sapped of the necessary energy for a Cup run? 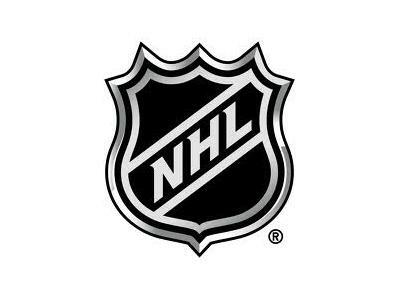 Matt, Larry and Joe will attempt to answer those questions and more about the NHL in general on today's Gospel of Hockey!